CenturyLink is the second largest U.S. telecommunications company in the U.S. 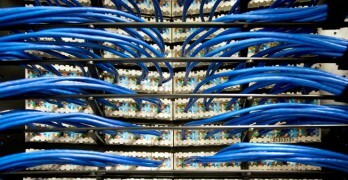 The networking giant offered data centers and colocation facilities in over 60 locations around the world. In 2017 CenturyLink sold its data center portfolio, which has since become Cyxtera. CenturyLink continues to offer colocation services through Cyxtera. Cyxtera launches with a focus on secure infrastructure, bringing together next-generation security startups and a data center network spanning 2.6 million square feet of space and 3,500 customers. Your business is growing – can your data center keep up? Check out this paper which defines data center migrations and discusses build or buy options. In this week’s Voices of the Industry, Michael Levy, Global Colocation Product Manager at CenturyLink, takes a look at the role data centers and colocation providers play in businesses expanding IT into international markets. 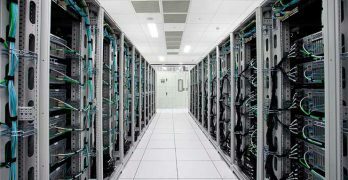 Data Center Expansion Options – Should You Build or Buy? 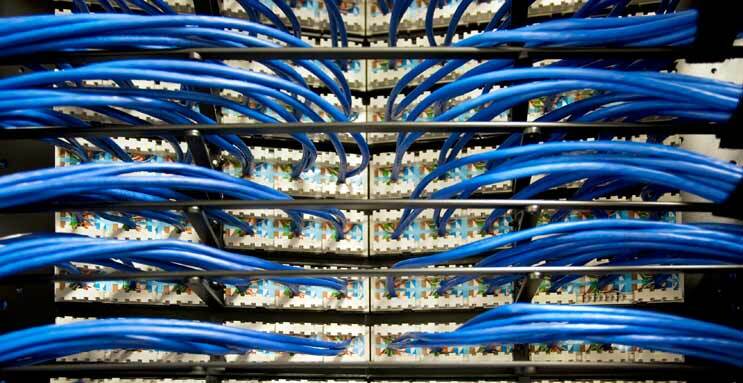 Is your organization faced with the decision to do a data center modernization or expansion? If yes you must choose to either build a new facility, retrofitting existing data center space or find a partner for colocation. 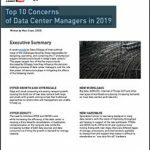 To learn more about the pros and cons of building or leasing data center space download this white paper. Investors and analysts say the moves by telecom companies to sell data center assets are a reflection of trends in the telecom sector, rather than any worrisome slowdown in the colocation and cloud business.